The first Grade 1 steeplechase of the season takes place at Haydock on Saturday as a star-studded field lines up for the 2016 Betfair Chase. The race promises to deliver a clash between two of the top 3 mile chasers in national hunt racing, with reigning Betfair Chase champion, Cue Card, taking on Cheltenham Gold Cup winner, Coneygree. With plenty of Grade 1 winners dotting the remainder of the field, the Betfair Chase should provide a clear idea of which horses will dominate the 3 mile circuit this season. Run over a distance of 3 miles, the Betfair Chase is the first in a series of four Grade 1 chases over a distance of around 3 miles. 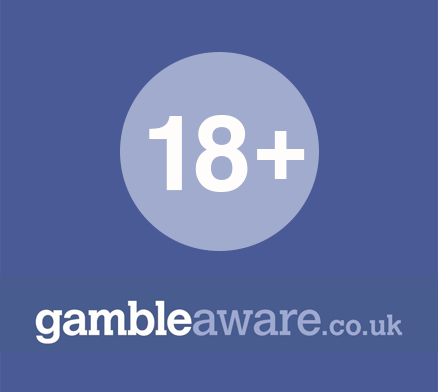 These include the Cheltenham Gold Cup, King George VII Chase and Betfred Bowl. While the purse is modest in comparison to other races of comparable importance, it nevertheless attracts talented fields looking to establish early-season form. 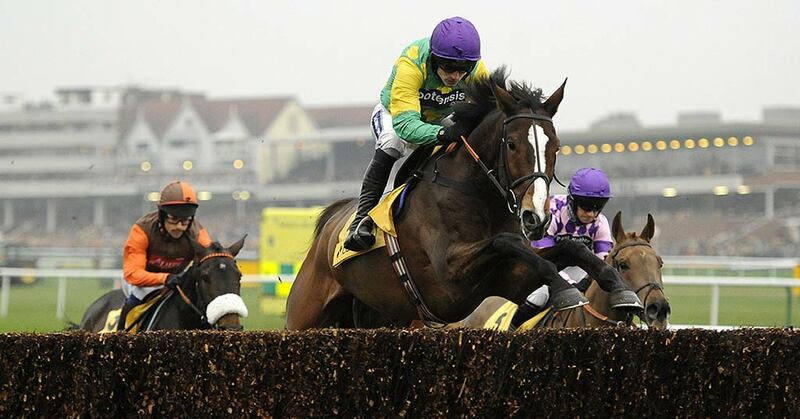 One trend tends to dominate the Betfair Chase and make it difficult to unearth further trends. And that is the tendency for superstar horses to achieve multiple wins in the race. Since its inception in 2005 only six horses have won the Betfair Chase, and three of these have won it more than once. Another unusual feature of the race its the ability of past winners to lose the title, then win it back the following year. Silviniaco Conti and Cue Card both achieved this feat, while Kauto Star won back his title twice. To confuse the issue, prior form is not a condition for a win. While a recent win remains a handy form indicator, rather look to performances in top grade races towards the end of the previous season. At best form stats from the new season will show how a top racehorse has progressed over the summer break. The presence of several superstars, including two previous winners, in the 2016 Betfair Chase field adds interest to this renewal. The antepost markets have lined up behind 2015 Betfair Chase winner, Cue Card, who claimed his second title in the race last season after losing it the previous year. His recent form has not been that impressive, as he finished the 2015-16 season with a 4th place on yielding turf in the Punchestown Gold Cup, and started this season with a 3rd place in a small field at Wetton. He needs to be on point to win this race, especially with the likes of Coneygree in the field, but won't be at peak confidence. Coneygree returns from a year long break from racing to compete in the Betfair Chase. He's best known as the first novice in four decades to win the Gold Cup, and remains unbeaten over fences as he heads into this race. However, question marks will hang over his fitness and conditioning after a long break caused by the hock injury that ended his 2015-16 season. Silviniaco Conti hasn't been the most consistent performer as he's gotten older, but he remains capable of success at the highest level. He proved this at Ascot last season when he won the Grade 1 Ascot Chase. He then went on to disappoint his fans by failing to complete a much-hyped run in the Grand National. He won the Betfair Chase twice earlier in his career, and managed a second place in an Irish Grade 1 in November. However, at the age of 10 another win seems unlikely, and he's most likely to offer you some value on the places at his price of 7/1. With the superstars accounted for, it looks like there could be a gap for an outsider to make an impression in this season's Betfair Chase. Our pick of the potential upsets is God's Own, who has shown flashes of brilliance over shorter distances, winning the Grade 1 Melling Chase and Irish Champion Chase. He hasn't competed over 3 miles since finishing second in the first race of his career, so could spring a surprise on the favourites if he stays the course. Both Coneygree and Cue Card are solid title contenders, but neither quite merits the risk of a straight back bet at their current price. Instead Silviniaco Conti offers the prospect of a better return on each-way bets if he manages a place. While we expect an outsider to disrupt this one, we're going to put an each-way stake on the two times former champion and use this race to assess what kind of shape Coneygree is in after his long break. Silviniaco Conti is a touch over the hill, but in a race that routinely rewards former winners, he offers good each-way value at his price of 7/1 at betfred. Back Silviniaco Conti at betfred now!